Hey friends!! Before I announce a couple of winners, (one of my favorite activities ever), I have to just say thank-you so much to all of you who responded to my "Hello God, Are You There? It's me, Courtney" post. Your words have touched my heart - and really have made me feel loved, understood and genuinely embraced despite my fears. I am so grateful for each of you - and for the opportunity to share my life amongst such a supportive and inspiring community of women (and a few men too - I know you are out there!) Please know I care about you too - and I love connecting with you and learning about your lives too. Congrats to Brandi of Pigtails & Pacifiers!! 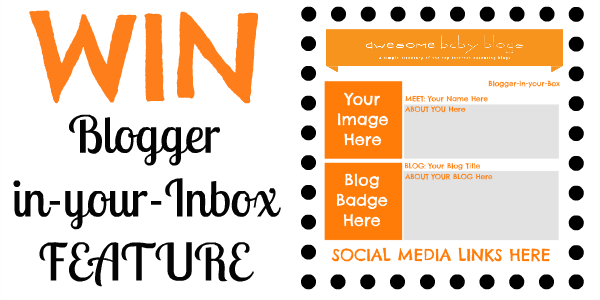 Awesome Baby Blogs - Blogger In Your Inbox Feature!! An email has been sent to you and you have 48 hours to claim your prize!! Congrats to Chelsea of Sunny with a Chance of Sprinkles!! A Box of Limited Edition candy bars delivered to your door! 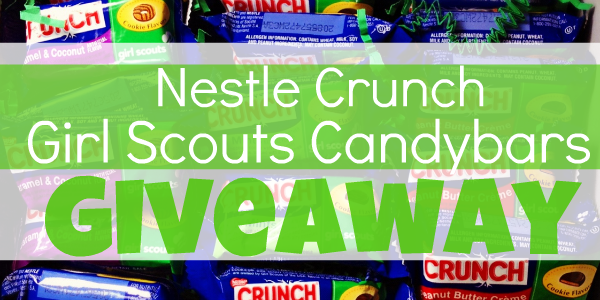 An exciting NEW giveaway that you won't want to miss! You know, Courtney. Blogging is quite the phenomenon. It's nothing at all like face-to-face communication, yet it brings people so much closer than "real life" relationships normally do, in so many ways. 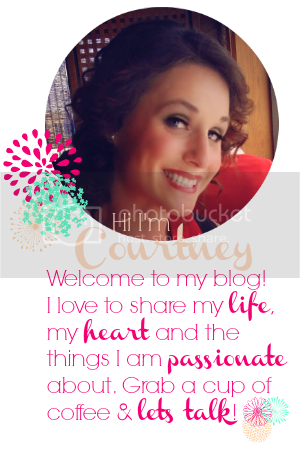 We bloggers have the opportunity to share all about us, and then to go out and learn tons about everyone else. It's neat, and I'm so grateful for it. Sometimes I feel selfish being a blogger, but then I realize that it's not a bad thing to talk and post about my accomplishments, my thoughts, feelings, desires, beliefs, etc. I have no pride in it, so it's not wrong. In fact, it's an incredible way to share the message of the Gospel of Christ. Anyway, just some thoughts I was having. I know and believe with all of my heart that Jesus Christ is the Son of God. He came to this wicked and imperfect world in His perfect state, to atone for the sins, mistakes, and pains of all of God's children - past, present, and future. He loves each of us, and He desires for us to return to live with Him again, to reign in his presence as Kings and Queens of Glory. Through the blessings of His Gospel, and our keeping of His Commandments and our Covenants, we can live once again with our families in the Celestial realm of Glory. Families are central to God's Plan of Happiness for us. Marriage is an essential and sacred part of that Plan of Happiness. God our Father and His Son Jesus Christ live today. I testify of that and of its truth, in the name of my Savior, Redeemer, and Friend, Jesus the Christ. Amen.